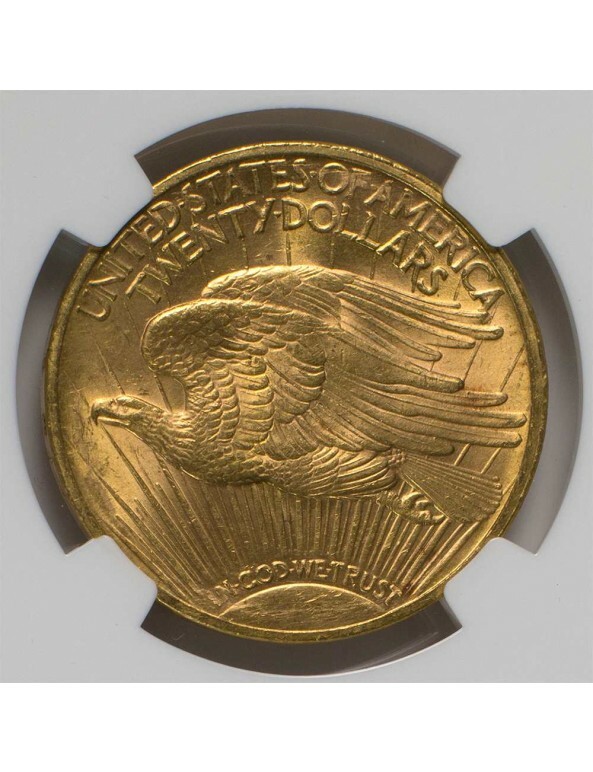 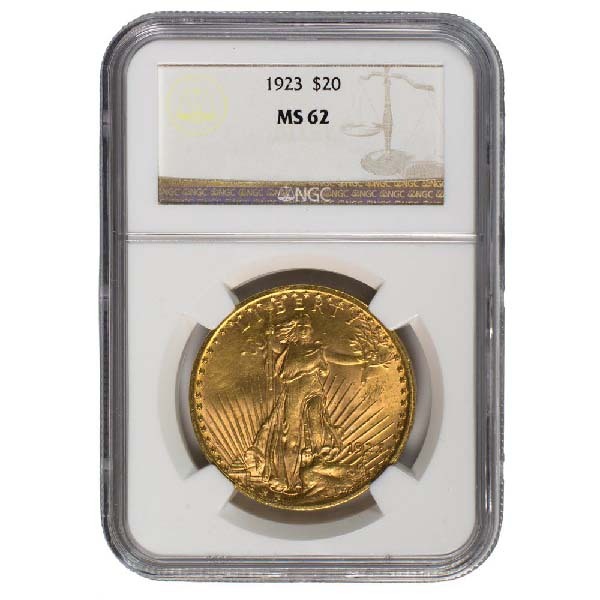 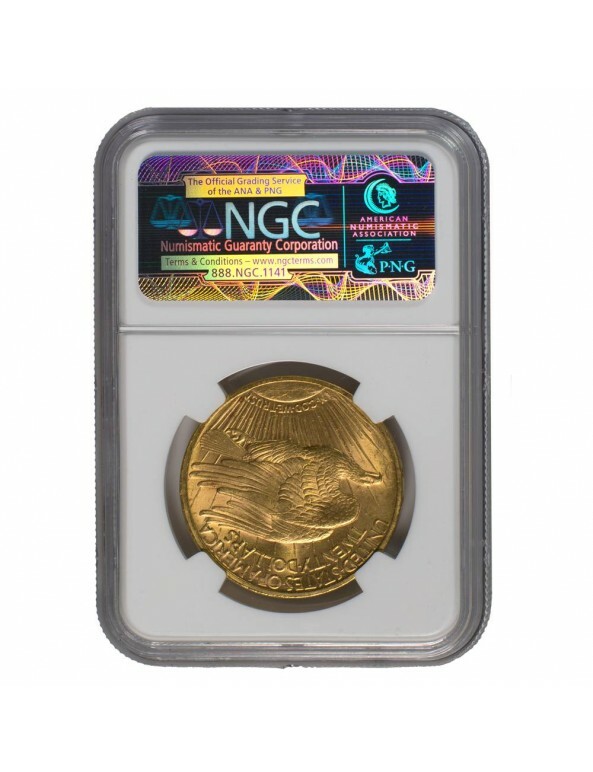 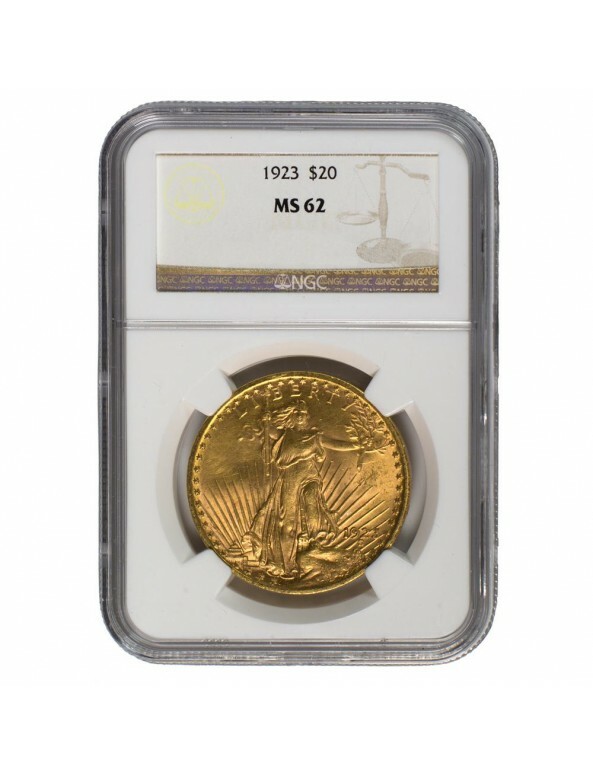 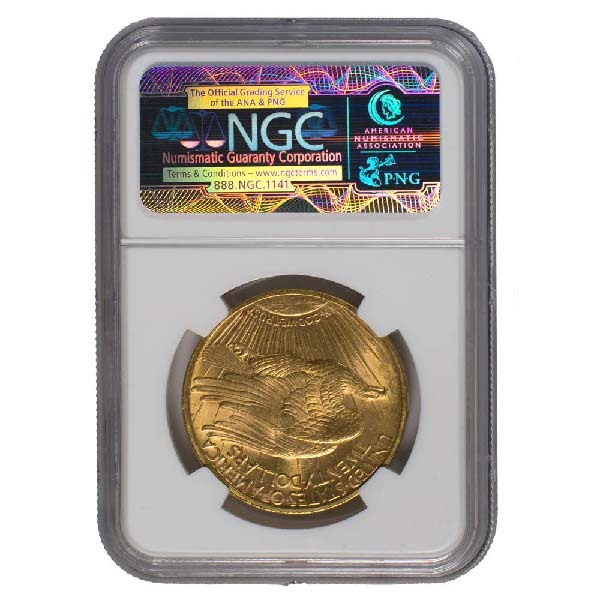 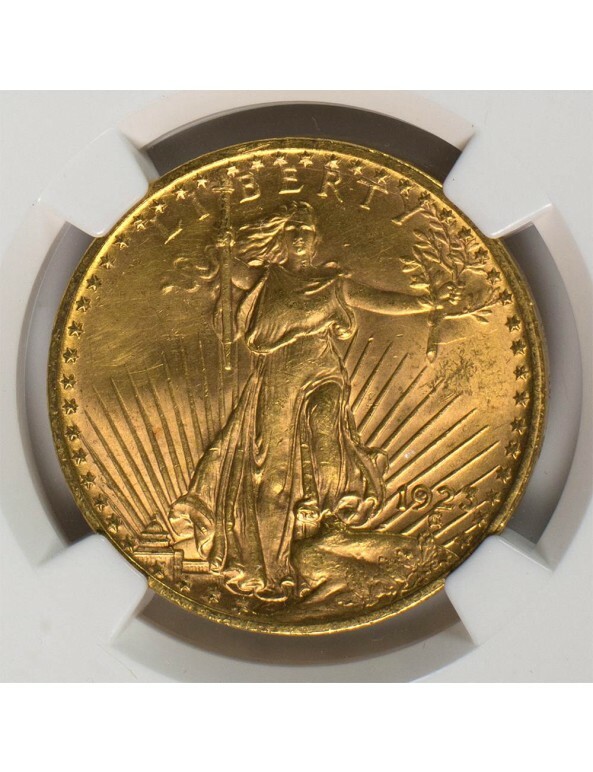 These coins are semi-rare and graded by industry-leading grading services NGC and PCGS. 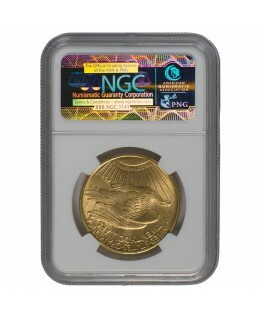 Each coin ships in a serialized, tamper proof case with holographic security. 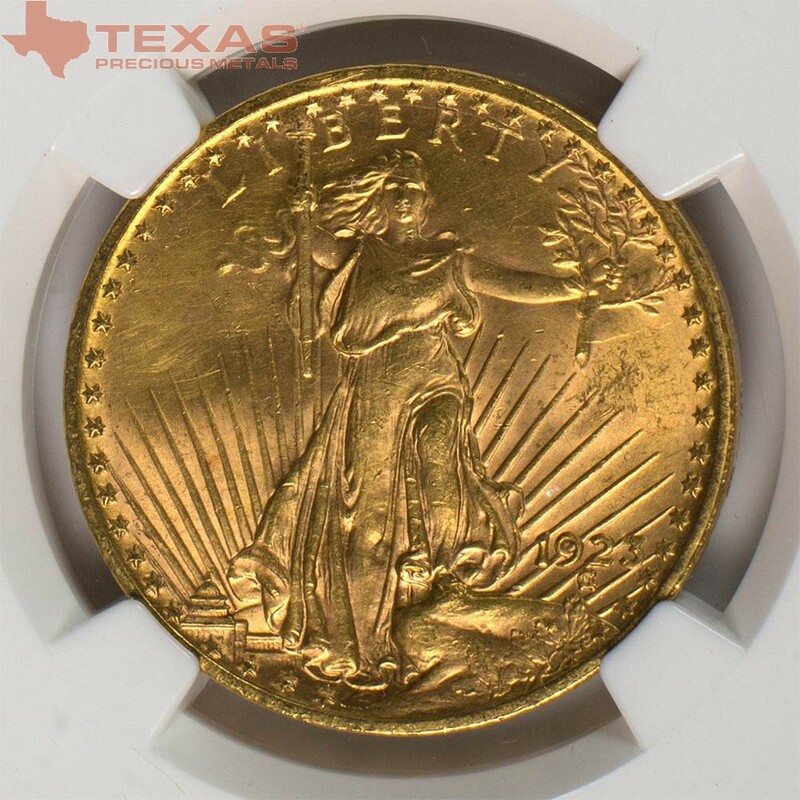 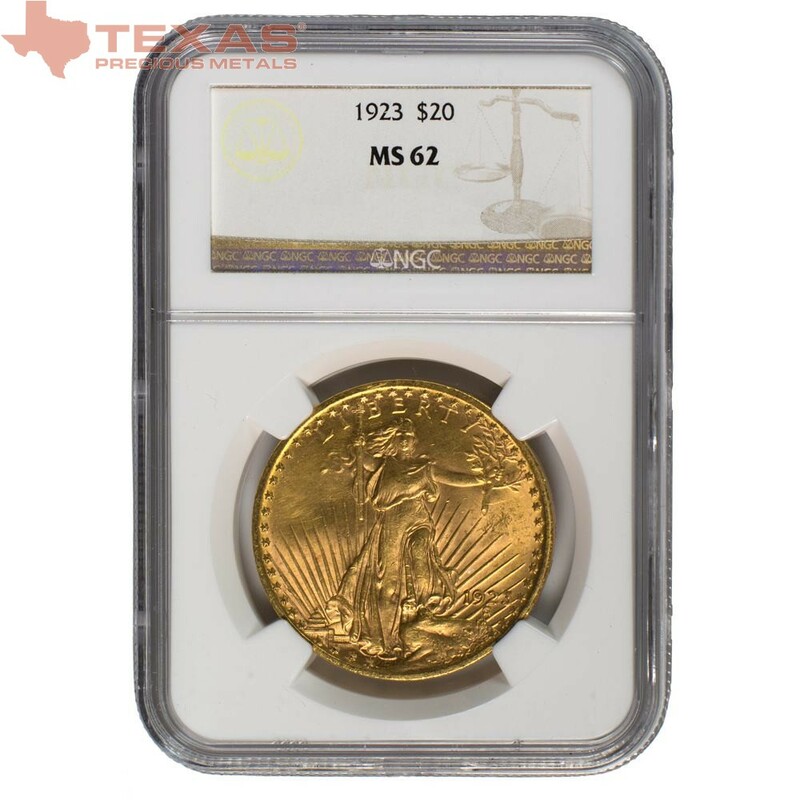 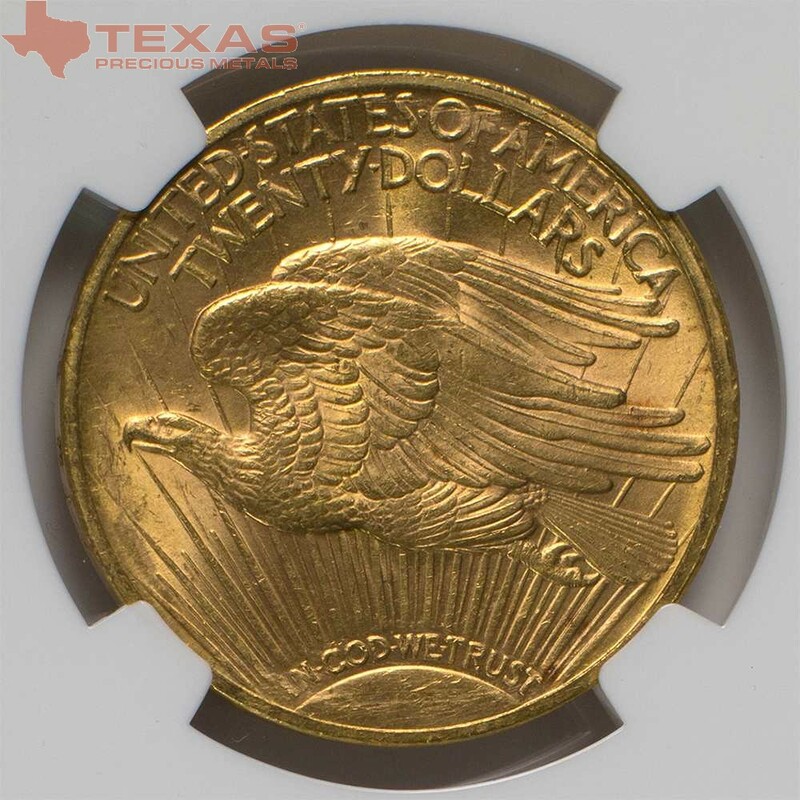 Texas Precious Metals sells these coins in similar fashion to our other bullion products (as "spot plus"). 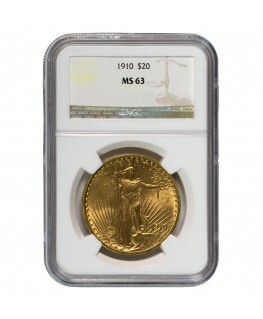 We stock these products in large supply for those seeking pre-1933 gold product.